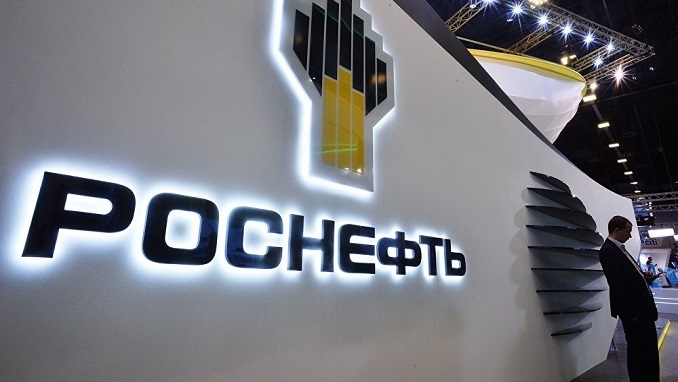 Russia’s state-owned oil company Rosneft’s first-quarter profit jumped seven-fold to 81 billion roubles ($1.3 billion), driven by higher prices, the company said on Monday, according to Russian Gazeta. Rosneft has been pursuing an aggressive acquisition policy, expanding its global reach, but also amassing huge debt. In the past year, together with partners, it bought Indian refiner Essar Oil for $12.9 billion — the biggest foreign acquisition ever in India. 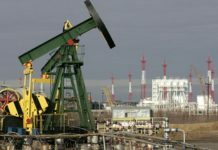 The company, which is the world’s largest publicly listed oil firm by production is headed by Igor Sechin, a long-standing ally of Russian President Vladimir Putin. It has also secured a deal to develop five fields in Iraqi Kurdistan and agreed to help the region expand its oil pipeline infrastructure through which crude is exported via Turkey to global markets. The company did not disclose its net debt on Monday. Last month it announced a set of measures to prop up its capitalization, such as a $2 billion share buyback to improve returns, alongside plans to cut total debt and trading liabilities by a minimum of 500 billion roubles. Also on Monday, Rosneft announced it signed a deal for the supply of oil from French giant Total Oil Trading. 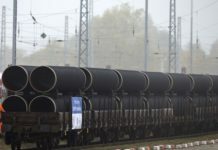 It is reported that raw materials will be supplied to Germany via the Druzhba oil pipeline. Deliveries under the contract will roughly range from 4.8 million to 10.8 million tons in two years. As previously reported, Rosneft plans to extend the branch of the pipeline, which was built in the 1960s. According to the plans, the pipeline will be stretched from the east of Germany to its own refinery, which is located in Bavaria. 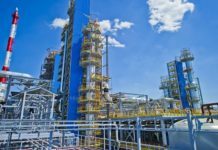 It is assumed that after the extension of the oil pipeline, refineries located in the cities of Neustadt am der Donau and Karlsruhe will also be connected to its maintenance, the company said.